My fascination with foxes comes entirely from the character The Fox in Antoine de Saint-Exupéry’s The Little Prince. There’s a timeless story about friendship within the relationship between the fox and the little prince. Although the book’s carefree illustrations might suggest otherwise, it’s not an easy one. Friendship is a complicated thing, especially with time and the older we grow. 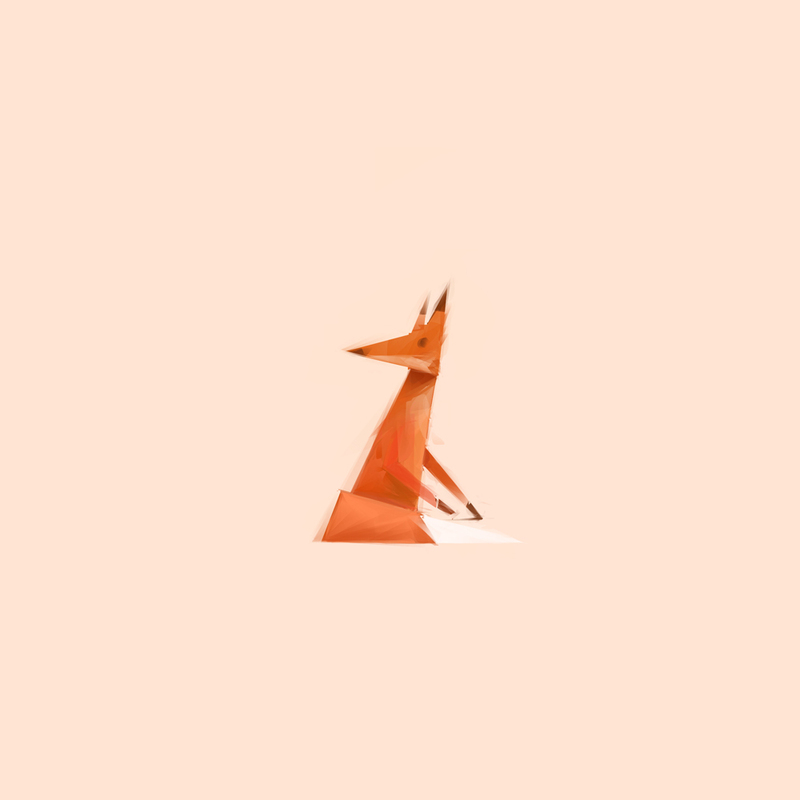 The fox to me has always represented a curiosity for something all of us yearn in that regard: company. He makes observations about people and why they do silly things, even though doing so might put him in harm’s way. He finds the time and courage to come out of his foxhole and get to know one of them (the little prince), and learns that getting to know someone comes at the rising cost of losing them someday, too. It seems to give him some purpose.